So whats the reason for listening to this song so often but we are not complaining about it? Well, it is the school graduation performance dance song! Yes! My little boy is growing up! Too fast!!!! 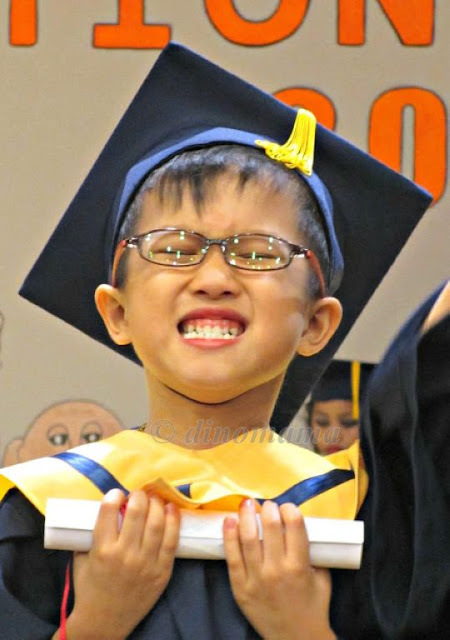 We attended the school's yearly graduation on 1st December 2012, this year it is more significant and hold more meaning for us coz DinoEgg is graduating! I really like this song that the teachers has chosen for the grand finale dance. Its full of vibes, the music is strong, Katy Perry's voice is powerful and the words are so meaningful. I was having goosebumps when I was watching the kids dance because I feel the overwhelmed energy from them. It feels like the teachers are sending a message through the song to the graduating children to go out there and make a difference in their life, in other people's life! 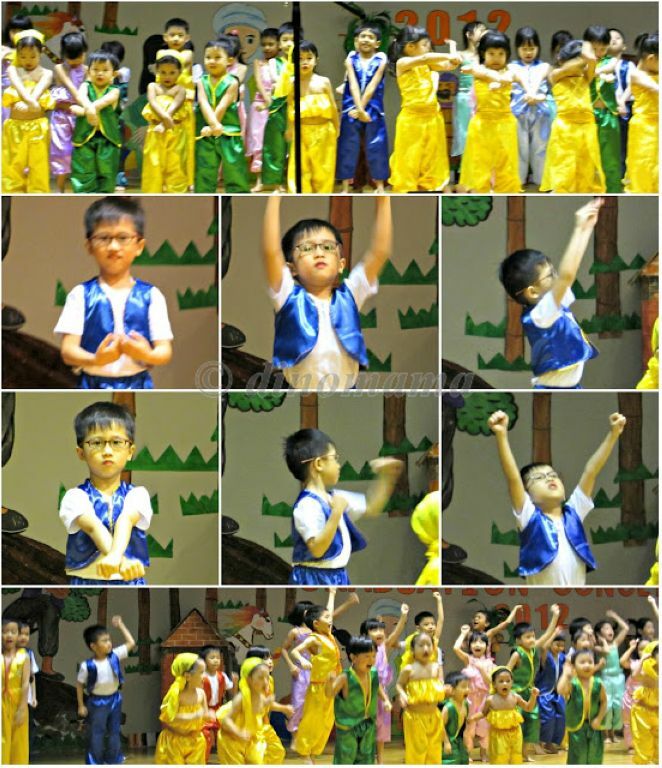 BTW, I was probably the only parent who is busy taking photo AND doing snippets of the dance steps, I am enjoying the performance so much! The kids dancing to Firework. Look at their happy faces! Dear Son, from this day onwards, step into a new milestone. become a Firework and Ignite the life of those around you! And from this day onwards you are no long DinoEgg, you are our DinoBoy! Awwwwww!!! Z is a big boy now, and I'm sure he will always blaze the way in everything he chooses to do!